Summer is officially over and it's time for the ringing of school bells, packing school lunches and crazy busy morning routines! Having one child in school can be a lot, but having two in two different schools can be overwhelming sometimes! 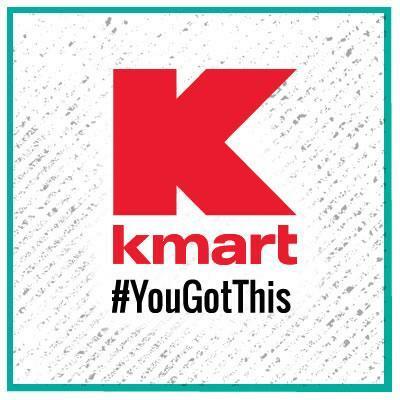 When it comes to back to school shopping, Kmart is there for me and my family! From fashion to school supplies, dorm gear and more, Kmart has it all - and at prices that won't hurt your wallet! Kmart's back to school collection for boys and girls has everything your child needs to be comfortable and stylish, whether they are playing hard at recess or hanging out with their friends at lunch in the cafeteria! 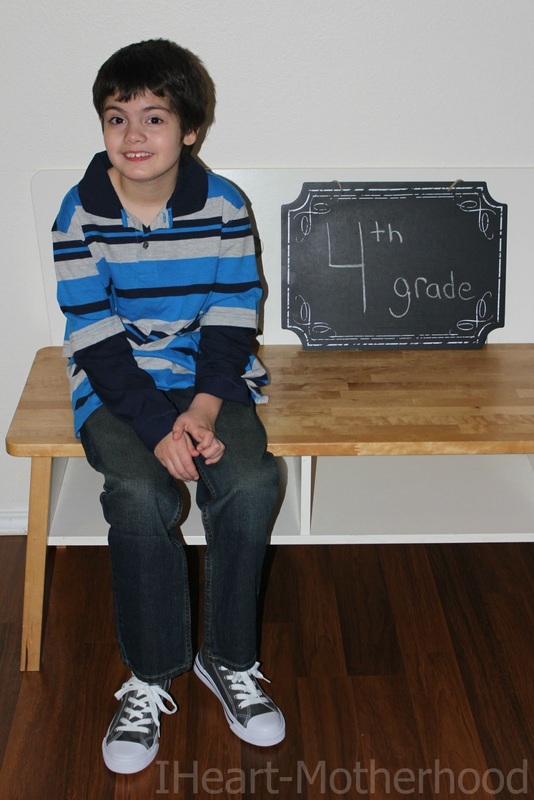 Big Brother C will be the best dressed in class with this comfy and casual look from Kmart! He's wearing Joe Boxer Boy's Recap Gray/White Causal Sneakers, Route 66 Boy's Slim Straight Jeans and a Basic Editions Boys Long-Sleeve Polo Shirt - Striped. Hands down the sneakers are a favorite, easy to pair with almost anything and easy to lace up! The Slim Straight Jeans are a well-loved style featuring vintage-inspired whiskering details, they will give him the perfect look that he can rock anywhere! Layered looks are probably my favorite for Big Brother C, you get the popular layered look with out the bulky layers! This polo has bold rugby stripes and a ribbed fold-over collar, it's super soft too! This would be an ideal outfit for picture day at school or meet the teacher night! Cute!! I love blue and stripes! !